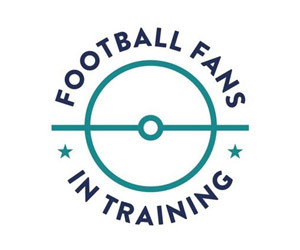 Football Fans In Training is a health and wellbeing initiative targeting male fans aged 35-65 that are keen to lose weight. 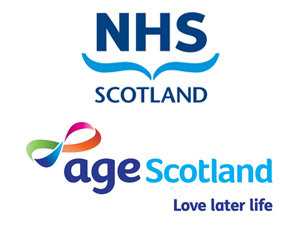 FFIT covers healthy eating, portion control, drinking and increasing physical activity through various practical and classroom sessions delivered by Ross County coaches. 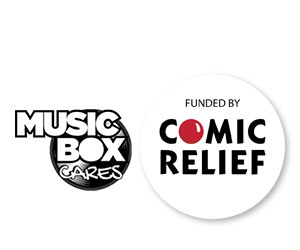 Music box is a programme funded by Comic Relief, Music Box Cares is aimed at 12 to 18-year-olds who are either looked after and accommodated and is based on the natural links between music and football. Participants engage in learning activities that develop music centered skills in a sporting environment. Activities, based at 11 club stadiums, include instrument tuition, forming a band, performance and song writing and the opportunity participate in physical activity too.